As I ready myself for my upcoming vacation to Punta Cana this week, I thought this would be a great time to share some of my summer sun essentials! 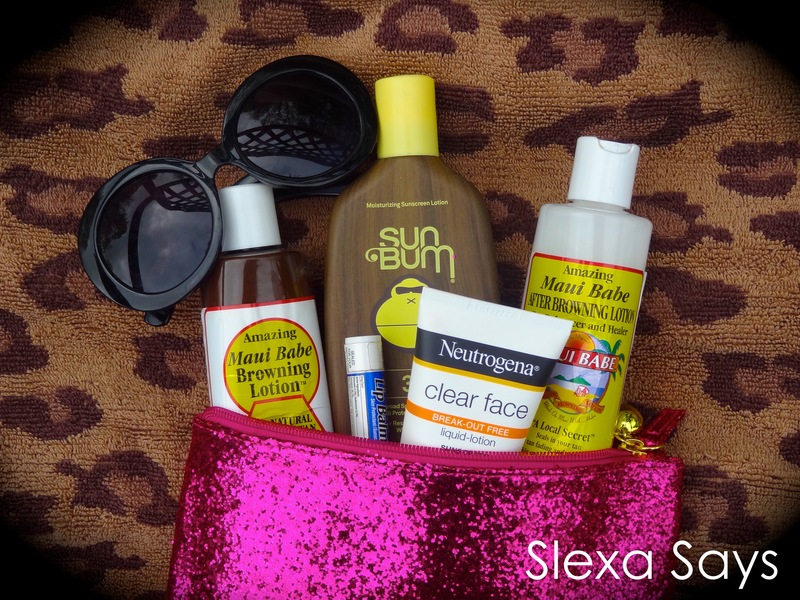 This post will feature my outdoor tanning favorites, from sunscreen to sunglasses … I’ve got you covered! Want to look like a Hawaiian native this summer? Then come hop on the Maui Babe Browning Lotion bandwagon with me! 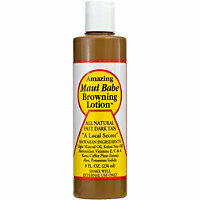 Maui Babe’s Browning lotion is meant to accelerate the (sometimes long and grueling) tanning process. It is safe for all skin types, and can be used in combination with your favorite sunscreen. This stuff gives me a gorgeous tan every time, and I continue to swear by it year after year! What you should know: The Maui Babe Browning Lotion can get a little greasy. If you have acne prone skin like me, I would not suggest applying it to your face. *If you really want your face to reap the benefits of this bronzing lotion, mix a small amount of it with a sunscreen before applying. If I had to chose one product from my summer sun essentials that I find a necessity, it’s the Maui Babe After Browning Lotion. I literally can’t even tell you guys how obsessed I am with this stuff. The smell and consistency will make you never want to use another lotion again! The Maui Babe After Browning lotion will prolong the life of your tan, keep your skin moisturized, and even help prevent any flaking or peeling that the sun can cause. You can use it year round, AND apply it to your face! I was immediately drawn to the Neutrogena Clear Face Sunscreen a few years back when I had first developed acne. Since this product is specifically designed for your face, it won’t make you feel greasy! It is super light weight on your skin, and leaves a matte finish. I usually use the SPF 30, but Neutrogena also offers an SPF 55 as well. This is my holy grail tanning product for my face! I’ve been loving Sun Bum Sunscreen! It moisturizes my often-dry summer skin, doesn’t make me feel greasy, and smells great! This sun care line has sunscreens ranging from SPF 15, all the way up to 70. 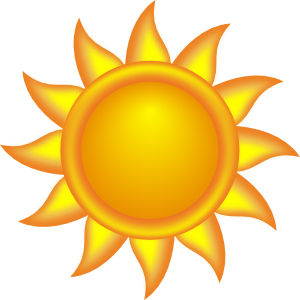 Sun Bum products have also been tested, approved, and recommended for use by the Skin Cancer Foundation! Pick this up if you want to smell great, feel moisturized, and stay safe in the sun! My lips don’t get crazy chapped in the sun, so I’m not someone who absolutely needs a chapstick with a high SPF. I just tend to use whatever I remember to grab. As for sunglasses, 90% of the ones I own are either from eBay or flea markets. I love oversized and mirrored frames … So that’s what I’m always on the hunt for! I hope you guys enjoyed this post, and try out some of these products! Find me on social media, and let me know what your “Summer Sun Essentials” are! 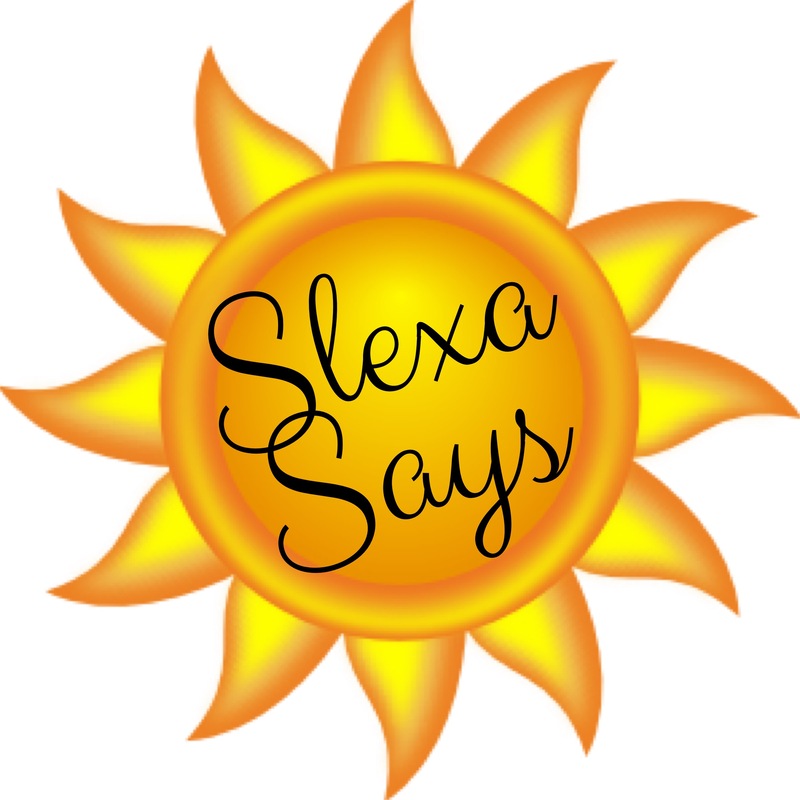 ← Where in the world is Slexa Says? !